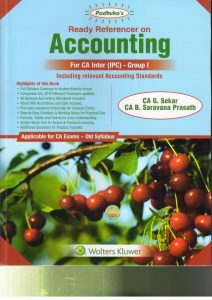 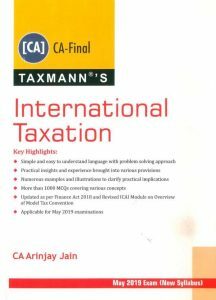 Padhuka's Accounting For CA Inter New Syllabus - G Sekar, May-2019 Ex. 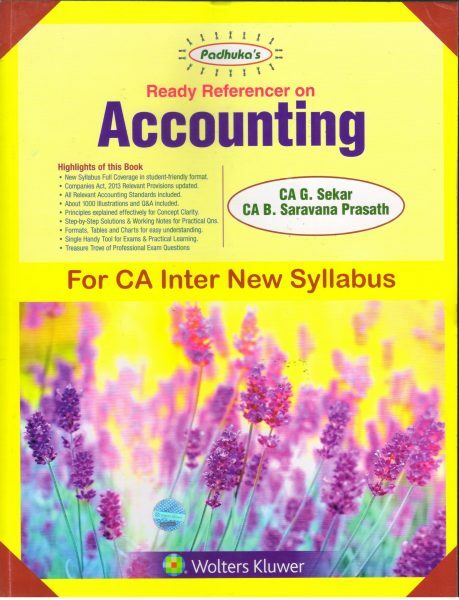 Padhuka’s Redy Referencer on Accounting For CA Inter New Syllabus By G. Sekar & B. Sarvana Prasath, 10th edition Dec – 2018, Applicable For May – 2019 Exam. New Syllabus Full Coverage in student-friendly format. 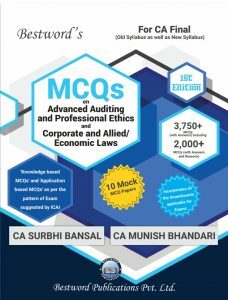 About 1000 Illustrations and Q&A included. 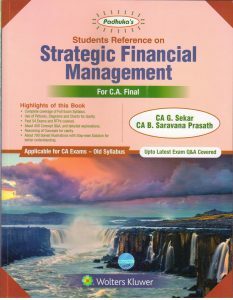 Principles explained effectively for Concept Clarity. 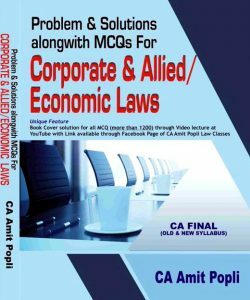 Step By-Step Solutions & Working Notes for Practical Qns.